Unfortunately, many of the food items that our mothers placed in the fridge were not meant to be refrigerated. 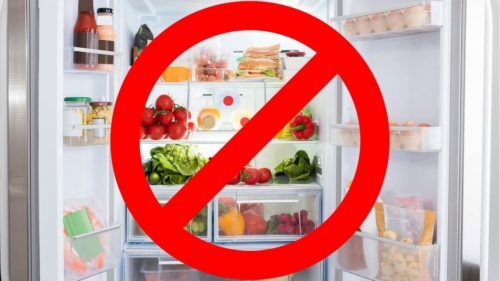 Habits are hard to break, especially when it comes to food items and how to properly store them. We grew up watching our moms store her fruits in the refrigerator and many veggies too thinking that they would keep better and so naturally, we followed suit because after all, she knew best. 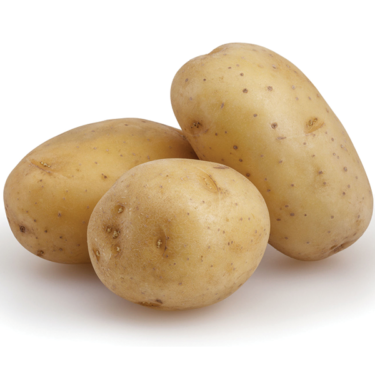 Potatoes–Frigid temps will break down potato starches causing them to taste gritty, sweet and not in a good way! Cool and dark is the way to go with spuds. 2. Tomatoes–Who woulda thunk it? These red rounds of juicy goodness only become mealy when cooled. 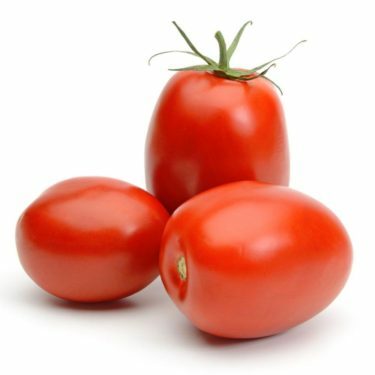 Keep tomatoes on the counter and unripened ones can sit on a windowsill. 3. Onions–Uncut onions fare well out of the fridge. Chilling onions causes them to become moldy, and mushy. 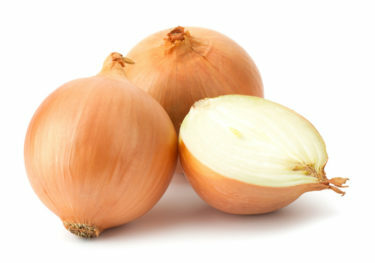 The National Onion Association states that onions require air in order to extend their freshness. However, if you peel and cut an onion, put it in a covered container and find a nice spot for it in the vegetable compartment of your fridge. 4. 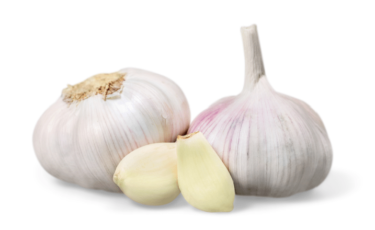 Garlic–Placing garlic in your fridge will force it to sprout. Ever notice those green sprouts growing out of the bud? Refrigerating garlic makes it soft and moldy. Once you crack open the garlic head, use it within ten days for best results. Store garlic in a cool, dry place and in a ventilated container. 5. 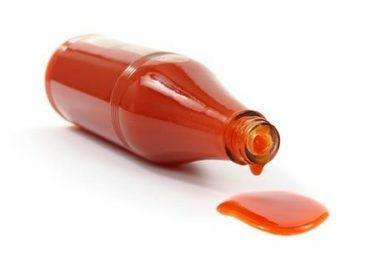 Hot Sauce–The vinegar in the sauce will keep bacteria from forming. In addition, the heat of the sauce is kicked up a notch when it is not refrigerated. 6. 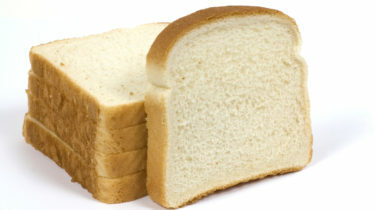 Bread–It is tempting to want to toss a loaf of bread into the fridge but don’t! Cold temps will dry out your loaf and also make it hard. Instead, store bread on your counter and if you have too much, place it into a freezer bag, then stick it in your freezer. 7. 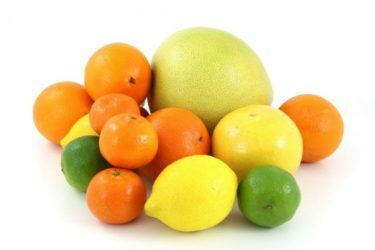 Citrus fruits–Oranges, grapefruits and lemons need to steer clear of cold temps so that they can provide you with juicy goodness. When citrus fruits sit in the fridge, they get chill damage which causes moldy spots on their skin. Refrigeration also tends to dry out these fruits, so store ’em, where you can see ’em! 8. 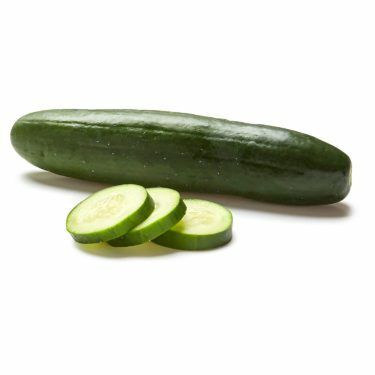 Cucumbers–These crunchy salad staples don’t do well in the cold. After a few days in the cold, cucumber skin will get spotty and mushy, so spare them this fate! 9. 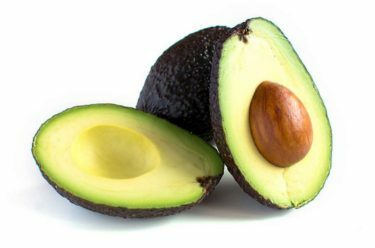 Avocados–Placing an avocado in the fridge will not only overripen but cause them to get mushy. After spending a pretty penny for these yummy salad enhancers, it is a shame to toss them out because they have become inedible due to refrigeration. It is best to let avocados ripen naturally on your counter so that you can enjoy their richness. 10. Bananas–So you might think bananas will do well in the fridge and keep longer. WRONG! 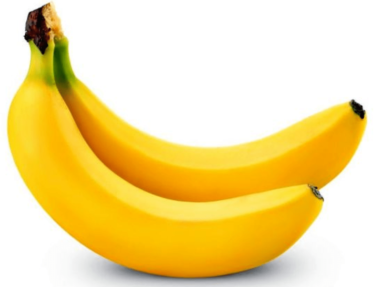 A refrigerator’s dark and moist environment will actually accelerate a banana’s ripening process and cause them to rot. Keep bananas on your counter where they can ripen naturally and retain all of their nutritional goodness. 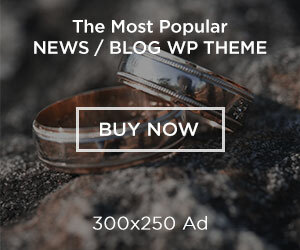 Next articleAre you suffering from depression?